So whats this thing called Plagiarism? Stealing someone's work and calling it your own. 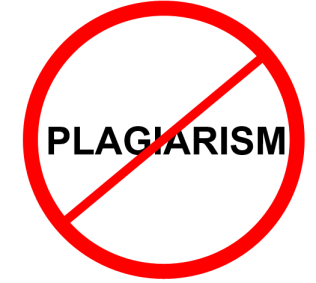 If a person makes over $2,500 for plagiarism they can face up to $100,000 in fines.